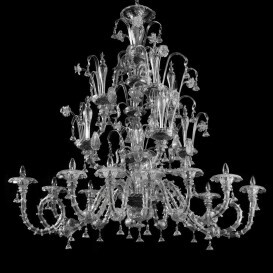 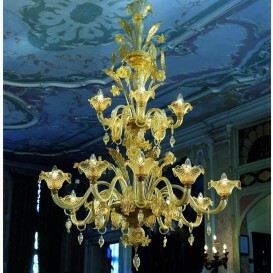 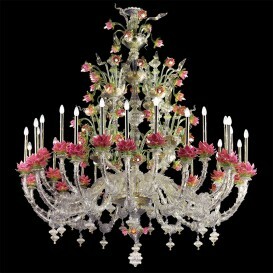 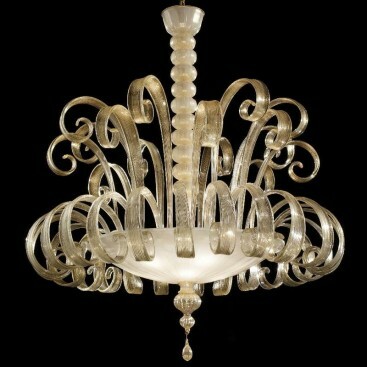 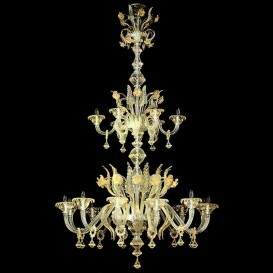 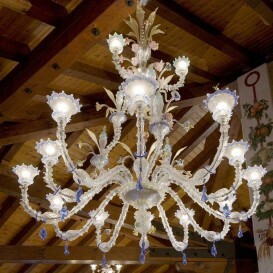 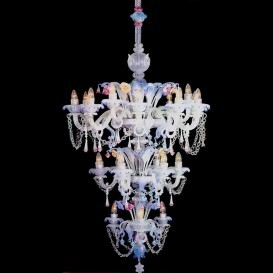 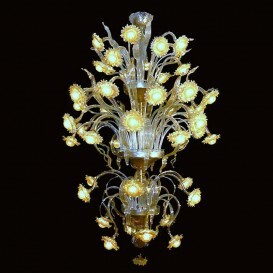 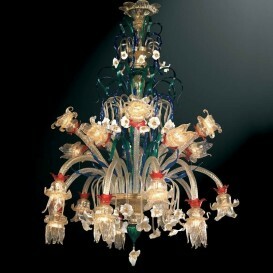 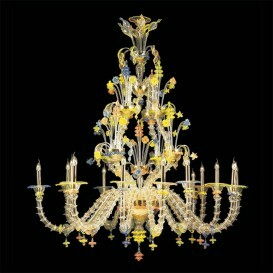 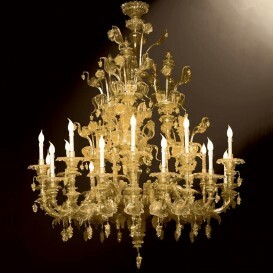 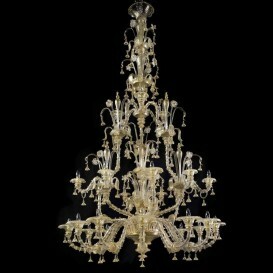 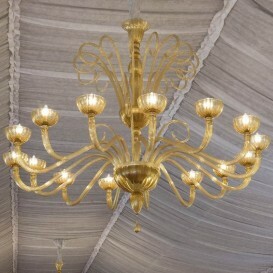 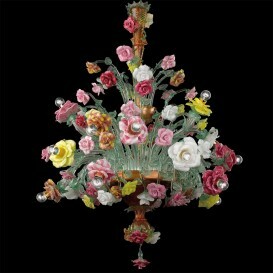 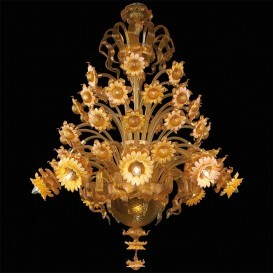 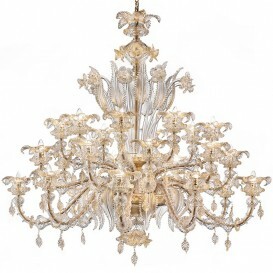 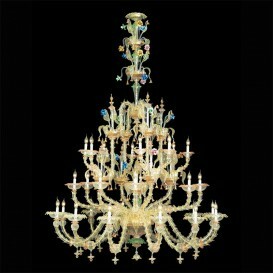 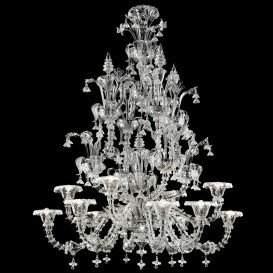 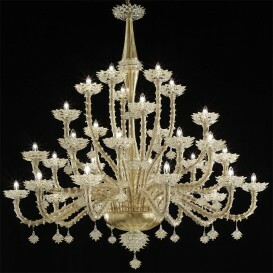 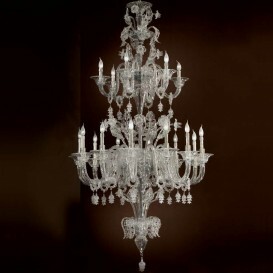 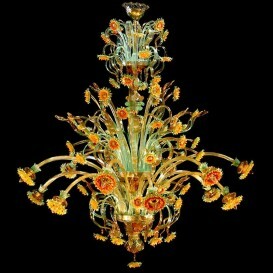 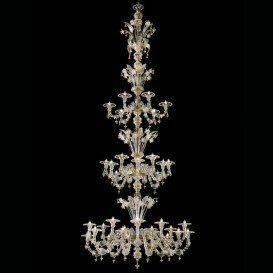 An astounding Venetian chandelier with exceptionally imperial look, vibrant and exceptional style. 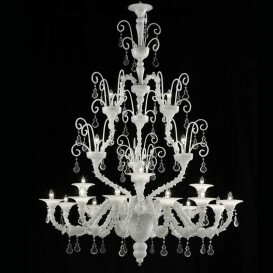 It is a special addition to your very own home. 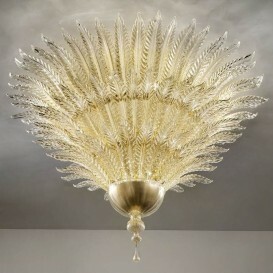 A modern-looking chandelier with massive, curved lighting. 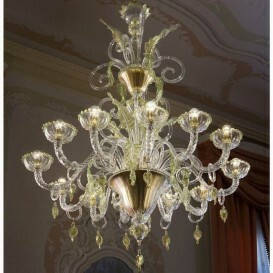 This Venetian glass chandelier features genuine Venetian Murano glass by gifted glassblowers who have an extreme love and care over each and every chandelier. 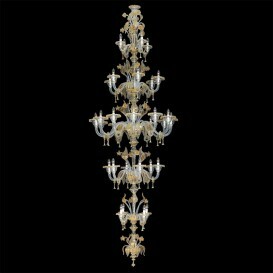 The Venetian chandeliers are attractively handmade with sophisticated silhouettes, captivating style and incredible appearance. 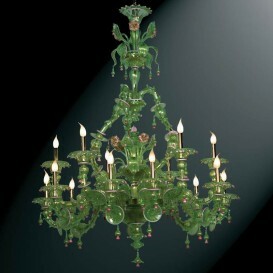 Plus, it was made by a powerful management over the glass transparency for highly exceptional and unique features.